… if you want to explore the natural sounds of our planet, there’s a map for that! Resource of the week! Use our study guide to help sound out your own neighborhood! … the winners of the 2017 “Information is Beautiful” awards. What are some of our favorite infographics? 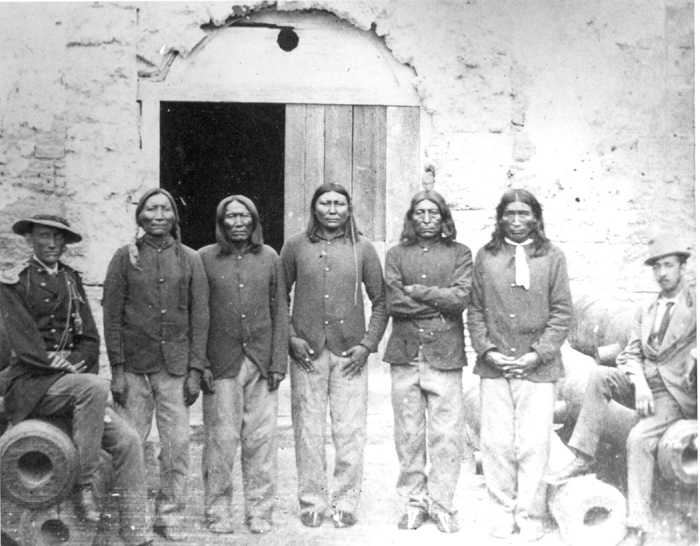 What were the “Indian Wars” that led to the internment of Native Americans at Fort Marion? … this New Zealand metal band is trying to preserve the Maori language, one head-banger at a time. … batteries inspired by electric eels are flexible, transparent, run on salt water, and may help power artificial human organs. What is the shocking truth about electric animals? … universal pre-K is probably worth the investment. 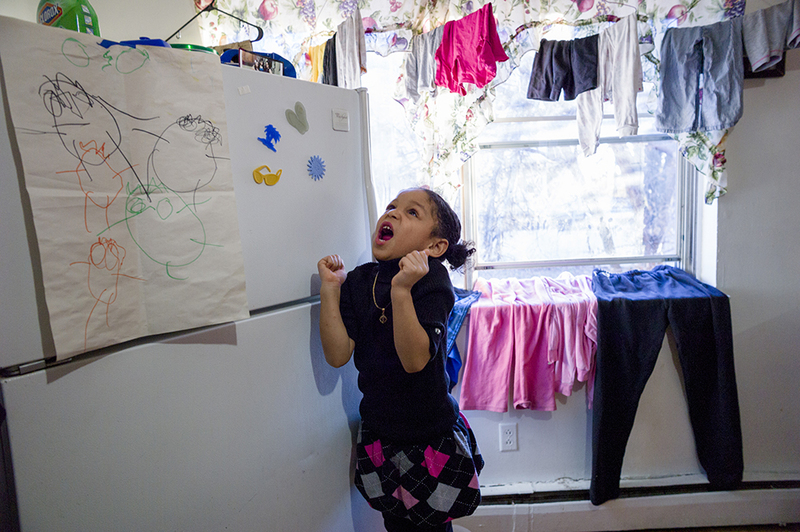 Researchers were able to show that a key pre-K program has significant, positive effects on students’ outcomes and well-being through middle school. Map it with your pre-K cuties! … historians and artists have turned to cartography to record the widespread killing of Aboriginal Australians. Zoom in to examine a map of colonial massacres in Australia. How did Aboriginal songlines help draw the modern map of Australia? 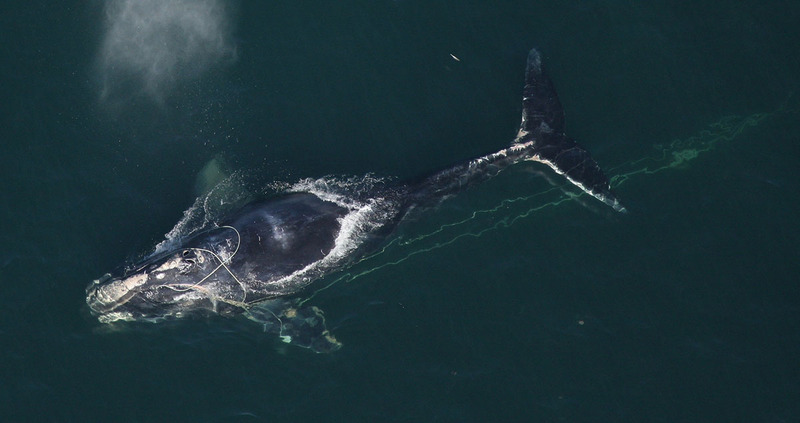 … Atlantic right whales are closer than ever to extinction. Fishing equipment (seen trailing behind this big, beautiful whale) and lack of food are blamed for pushing numbers of the world’s most endangered marine animal to just 450. How can your students use maps to analyze threats to North Atlantic right whales? … the future is gelatinous. It’s a jelly world. We all just live in it. 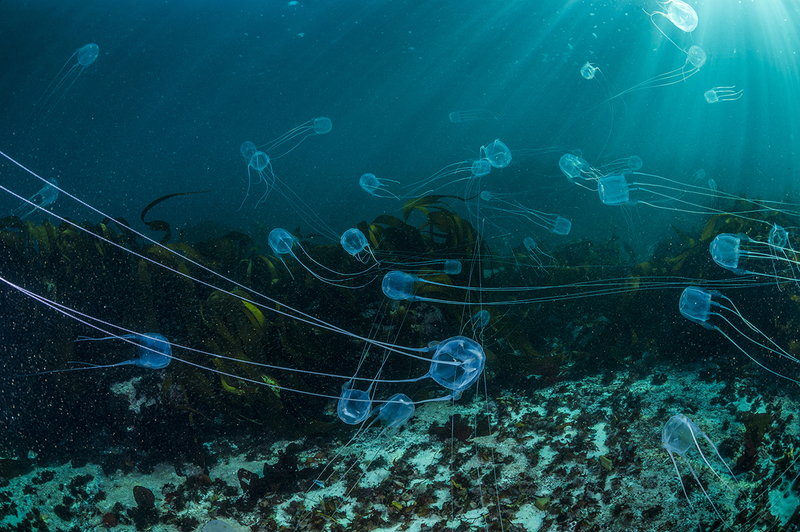 Jellies may have been the first animals to evolve. Will they be the last? 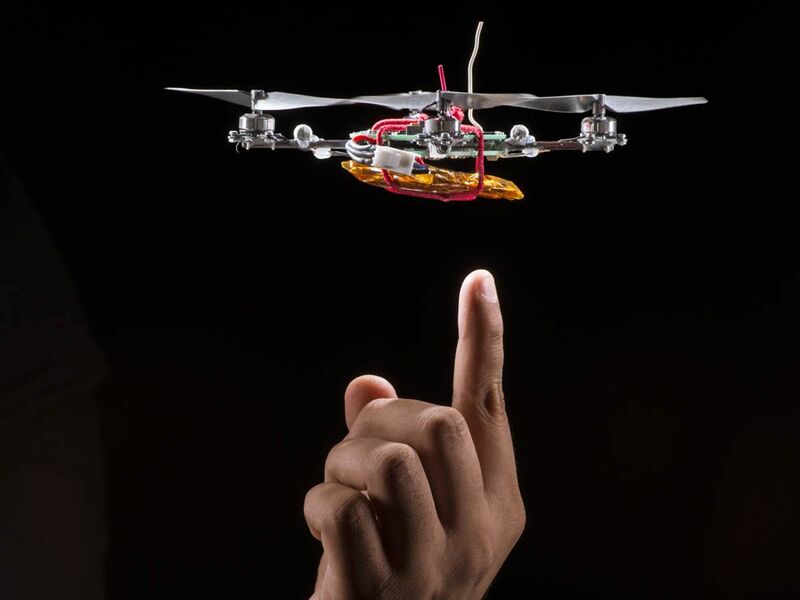 … how drones are being used to fight malaria in Zanzibar. Unmanned aerial vehicles (UAVs, also known as drones) are a good way to gather data. So, do you want to fly drones for conservation? … trees grow slowly. This year’s Christmas tree shortage has roots in the Great Recession. 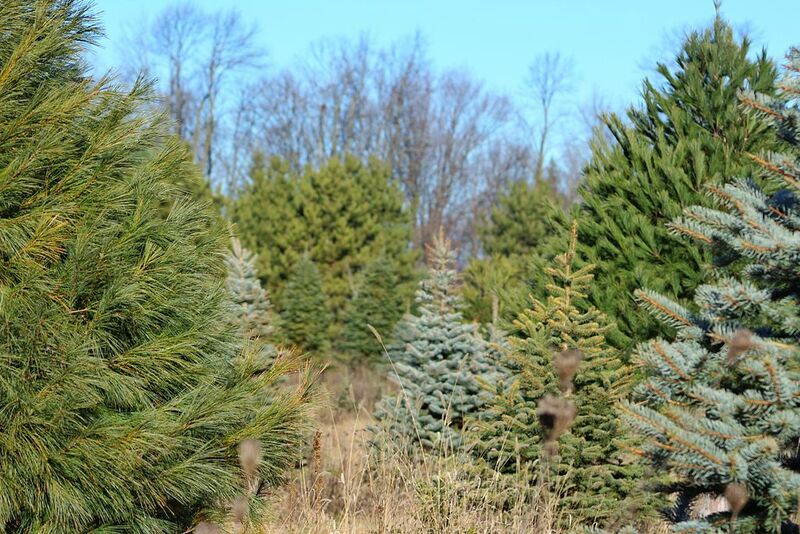 The cost of Christmas trees like these beautiful spruces, pines, firs, has more than doubled since 2008. Buying a living tree is economical as well as environmental—find out more ways to turn your white Christmas green. Nice to see this exploration .I like the post made by volunteers making subject very exclusive.Learning analysing the data needs every minor things to be undertaken and sort out the end of material.